So I suppose I am good at video games after all. 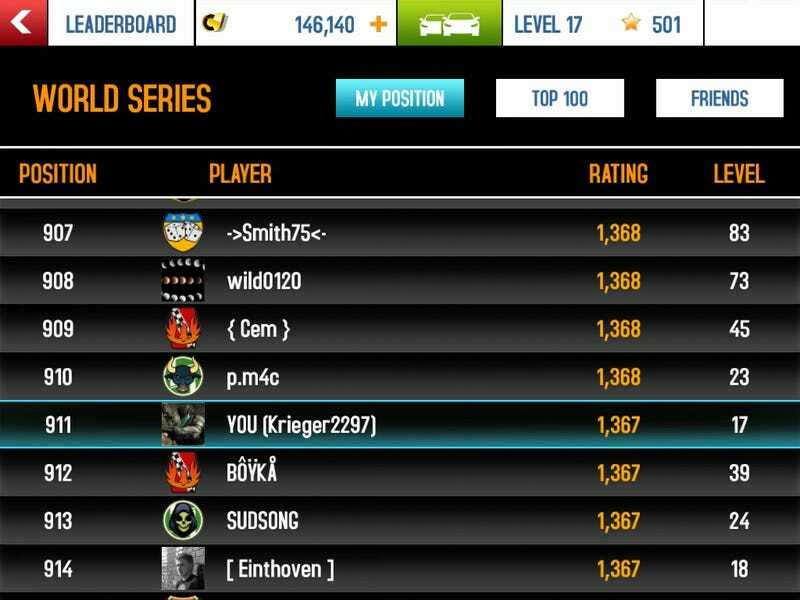 Top 1000 in Asphalt 8's multiplayer isn't too shabby, right? Right?